For nearly a decade, I've been privileged enough to DJ at many different venues. I started DJing when I was 15 at All Star Lanes Bowling Alley (formally Don Carter's) in Baton Rouge. After seeing how much I enjoyed DJing and how passionate I was for for the "sport" I decided that I wanted to provide a DJ service far beyond what is normally offered, for a better VALUE, so I decided to strike out on my own and thus Press Play DJ was born! Even though I can be seen utilizing my DJ skills at parties, class reunions, corporate events, and anniversaries; Weddings hold a special place in my heart & business! I love seeing two people who love each other tie the knot and have the passion to start a new life together, so I make sure that everything is taken care of for my clients! I do this by providing very helpful planning information to help you customize not only the music but also the flow of your wedding. I also cover all bases and make sure all steps are taken to ensure that your business transaction with us goes smoothly from beginning to end. Nothing makes me happier than to see a bride and groom, with their guests, enjoying their favorite music and dancing all night long on their BIG DAY! Whether your event is at a plantation, a barn or at a hall, we will always give you the best possible job we can give! Our professional and entertaining style has earned us many referral recommendations from wedding planners, venues, caterers, photographers, and many other vendors and thus we have tons of happy clients (see Testimonials page). Now that my hobby turned side business turned career has blown up, we book events up to 2 years in advance! All I ask is for an opportunity to be of service to you and help make that special event a memory you can cherish for the rest of your days. Thank you for taking the time to look through our website & we look forward on helping you plan, coordinate and make your wedding or event "A Night To Remember"! We would welcome the opportunity to earn your trust and deliver you the best service in the industry. 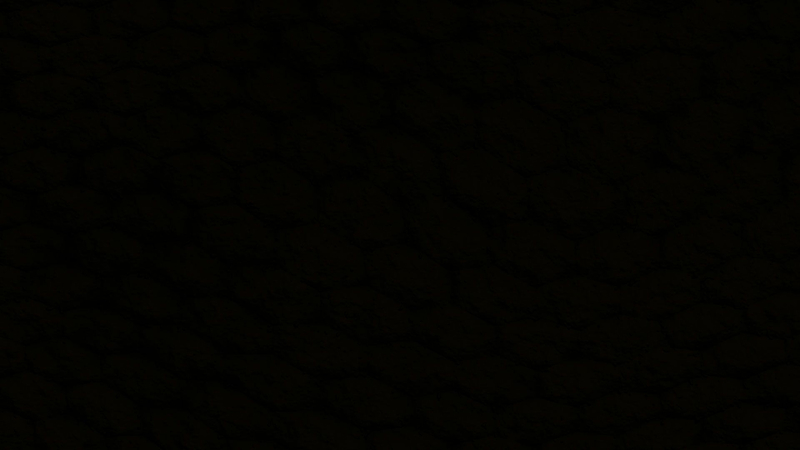 We provide all of our clients with the best that sound & lighting has to offer! All while being priced at a very competitive rate. Thank You for your time and we hope we can do business with you. 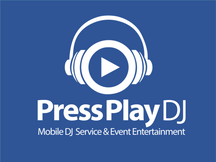 After only a short time, Press Play DJ has become well known in Louisiana for providing excellent DJ events and always astonishing the crowd. We have done many events since our creation but specialize in professional DJ & Emcee services for Weddings. Let Press Play DJ bring you the best in sound and lighting technology in the Greater Baton Rouge area and show you a time that you and your guests will "Never Forget!" We provide any type of music the customer would like played throughout any event, and whatever our clients are looking for. We're willing and able to go the extra mile to make it happen. We are also event planning experts! 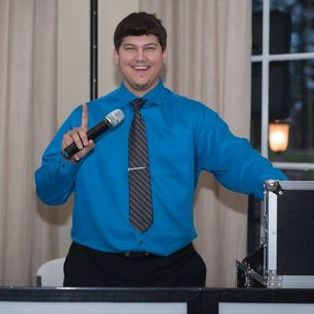 Our company manager, Brandon Hayes, is a member of the American Disc Jockey Association, The Wedding Network USA, and the National Association of Wedding Professionals. He helps all of his clients plan the perfect event! We have a foundation in place to create an environment for our clients and their guests to have FUN! We can be ENTERTAINING and just the thing to make that special event a memorable experience. We're a GREAT value, have a BIG music selection and provide AWESOME customer service! Not only do our clients know we are a team with plenty of Experience but we are a lot better than that iPod you might have thought about plugging in. Our Unique Service Offering. Hire us to take care of what you need for your event as we are more than just DJs who show up to play music at your event…we provide many options for A/V, lighting and overall event production to make your special event "A Night To Remember"! We are a fully mobile setup that operates anywhere in the Greater Baton Rouge Area. We will come to your event, setup, and amaze your guests with the great time they will have at your event. An Award Winning Louisiana DJ, Emcee & Uplighting Company, Specializing in Wedding Entertainment.